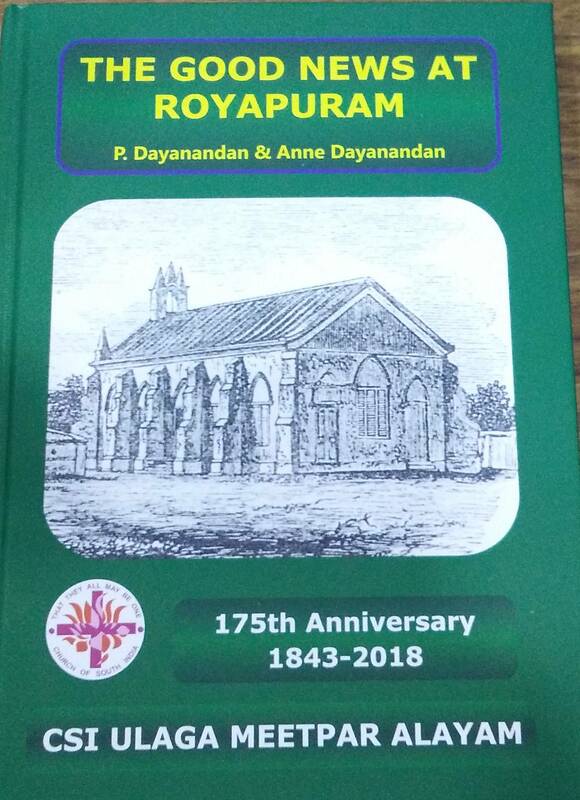 CSI Royapuram 175years | Church history book released. | Poor marriage scheme. 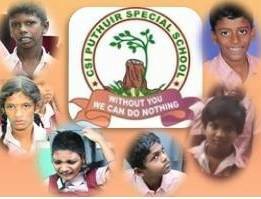 About Puthuir We give God the Glory, Honour and Praise for Puthuir Special School. 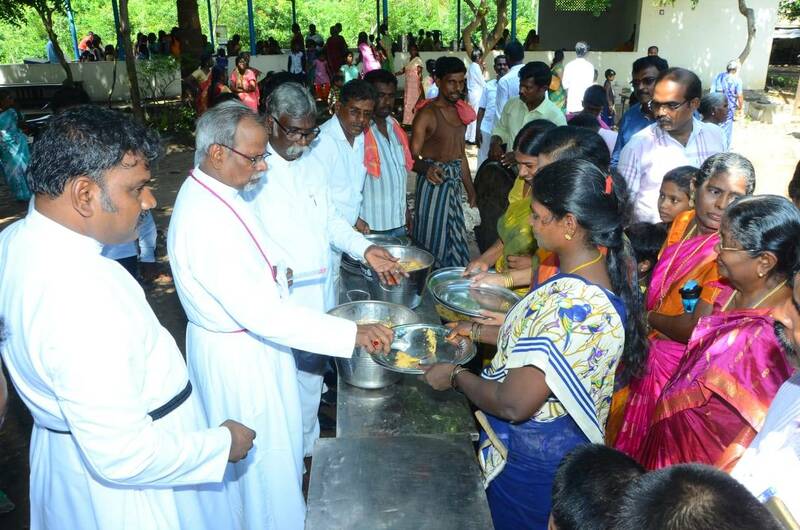 We have completed 40 Glorious years of selfless, sacrificial, committed and loving service to these Mentally Retarded Children.The Diocese of Madras is involved in Multifarious Ministry and one was started in 1977 to give the Mentally retarded Children a New Life. 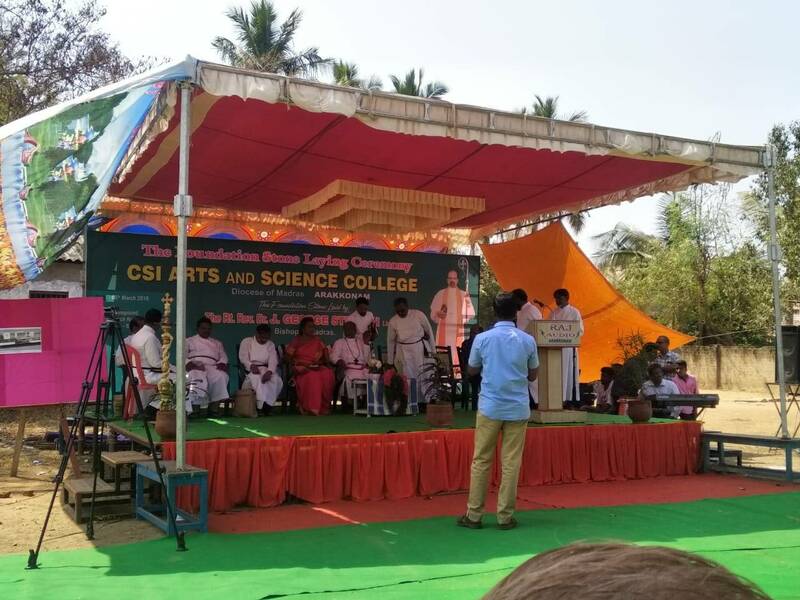 Copyright © 2010 - CSI Diocese of Madras. All right reserved.